Tasty and rich traditional Indian sweet and prasad. Original taste of Shreenathji from Nathdwara, Rajasthan. Weight of the product is approximately 400 Grams. Shelf life of the product is 15 days. 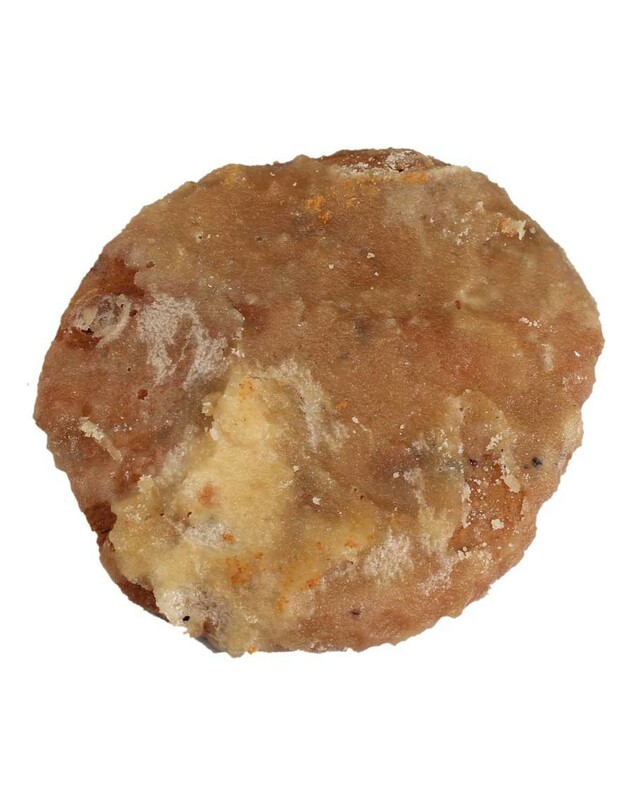 The Prasad offered in the temples contains blessing and power of their deity. However, visiting a temple like Shri Nathadwara in Rajasthan is not always possible due to far-flung locations. We are here to help you attain the blessing from Shrinathji Temple. Get bestowed upon by SHRINATHJI on any occasion by ordering Online Prasad from Wishvilla. Disclaimer: We are not manufacturer of any food products. We only supply products of original and reputed vendors across India. All products are dispatched directly from the vendor with their original packing and safe guarded by wishvilla’s packing.